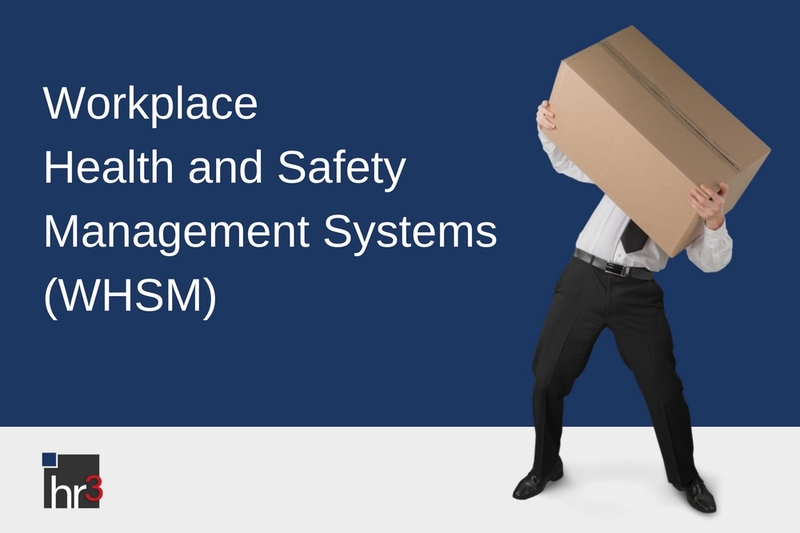 A workplace health and safety management system (WHSMS) is an organisation-wide approach to minimise risk, injury and illness at work. A systematic approach is needed to improve workplace health and safety and this must continuously be monitored and improved upon to inform decision making, strengthen corporate culture and demonstrate due diligence. Most organisations have measures in place to reduce the likelihood of workplace incidents, but it is seldom enough to meet minimum compliance levels and the result is an increased risk of a serious incident occurring. An effective WHSMS is complex, it requires careful planning and needs to be managed with an intelligent WHS platform that has been designed using ANZ standards. It is also vital to have an ongoing commitment to WHS, not only to remain compliant, but to ensure staff are happy and healthy. This in turn means reductions in workers compensation premiums, absenteeism and lost time through injuries and accidents. 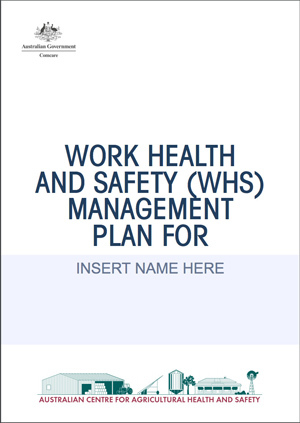 If your organisation does not yet have a comprehensive WHSMS in place, you may like to refer to ComCare’s Work Health and Safety Management Template. The template can be used to develop a work health and safety management plan and provides an explanation of work health and safety arrangements in the workplace. Below, I walk through some basic components of WHS best practice and use a recent case to demonstrate just how serious the consequences are when WHS is poorly executed. Comprehensive induction processes for all new employees and/or contractors are essential. Policies and procedures must be in place to ensure thorough inductions are performed before the new starter commences their role-based duties. This may also require external training for health and safety representatives and compliance auditing of current procedures and policies. Any new employees or contractors must have relevant licences and qualifications to operate machinery and complete their assigned tasks.  A dedicated workplace health and safety system will help streamline this so that skills, qualifications and licences are electronically recorded and stored against employee files when they are first onboarded, and then maintained during their employment. A good WHSMS can also trigger workflows and alerts when these licenses and certifications need to be renewed. Incident and hazard management is vital for all businesses with substantial penalties for non-compliance. For example, in Victoria, the maximum penalty for breaching the OHS Act is $3,171,400 for employers and $285,426 for individuals (1). Victoria’s work health and safety laws require a person conducting a business to notify WorkSafe immediately they become aware of any serious injuries or illnesses, dangerous incidents or death that occurs at work. The records of notifiable incidents must be kept for at least five years from the original date of notification. Penalties may occur if you are audited and you do not provide these records. Paper records and Excel spreadsheets can quickly become extremely difficult and risky to manage and therefore an automated workplace health and safety system is a must. A Victorian company was recently found guilty of failing to provide a safe system of work, by failing to provide information and directions to employees to enable them to complete their work in a way that was without risk to health and safety. If a workplace incident occurs and an employee is unable to work for a period of time, the business is required to notify the relevant authority and implement a Return to Work plan. This is generally done with the state regulatory body such as WorkSafe in Victoria. The guidelines distributed by Comcare under the Safety, Rehabilitation and Compensation Act 1988 requires employers to have a rehabilitation procedure in place to assist injured personnel and help them accomplish suitable return to work outcomes. This rehabilitation policy should outline the obligation of the employer and define how injuries will be managed by the organisation. What are the benefits of injured employees returning to work? Finally ensuring that you are WHS compliant not only keeps you compliant with legislation, but it helps keep your employees safe. An effective WHSMS has dozens of vital elements that need to be managed methodically, routinely and with reliable documentation and reporting. We recommend that this function is best managed with a purpose-built WHS platform that has been designed using ANZ standards.